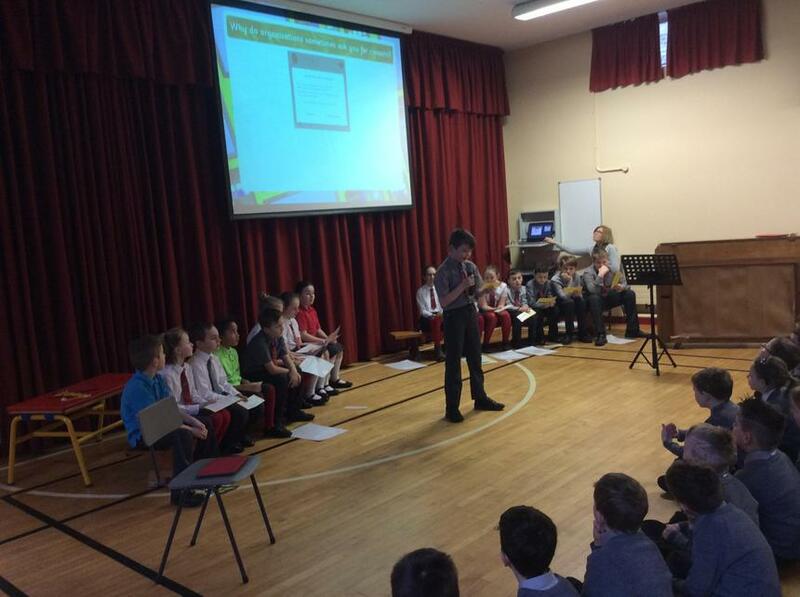 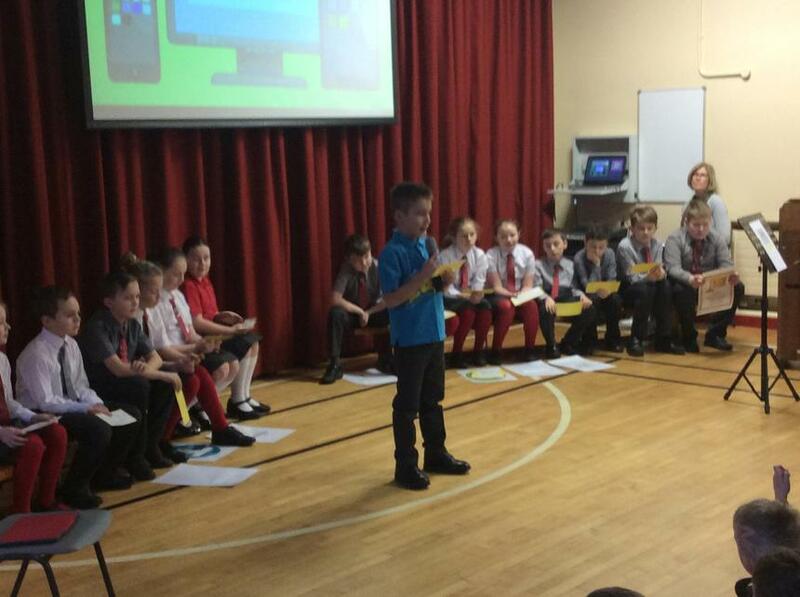 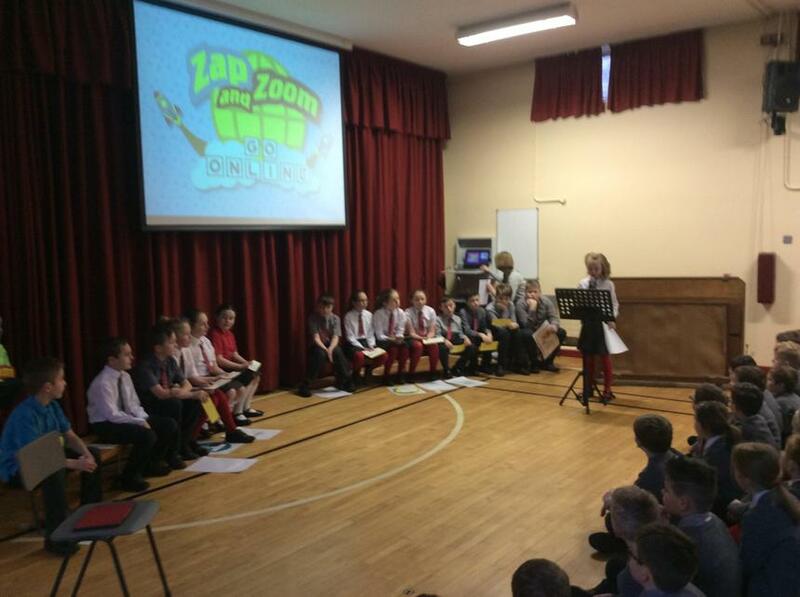 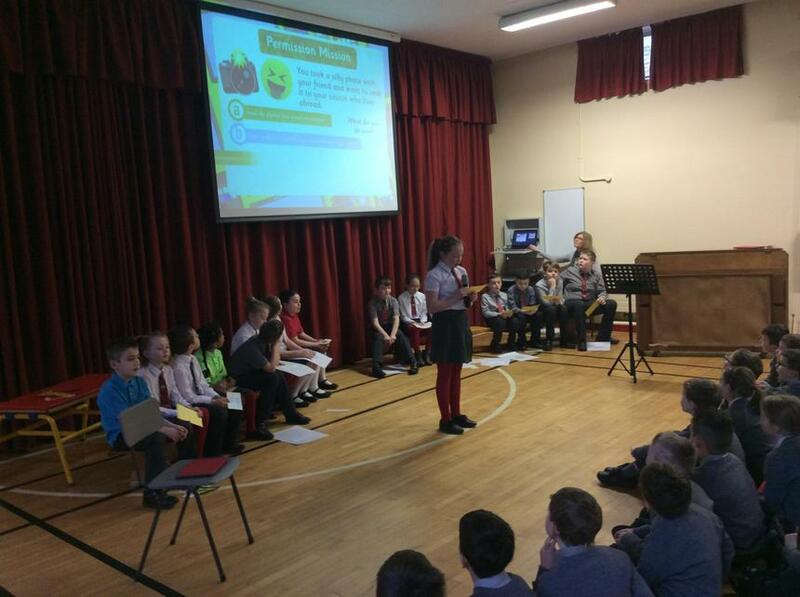 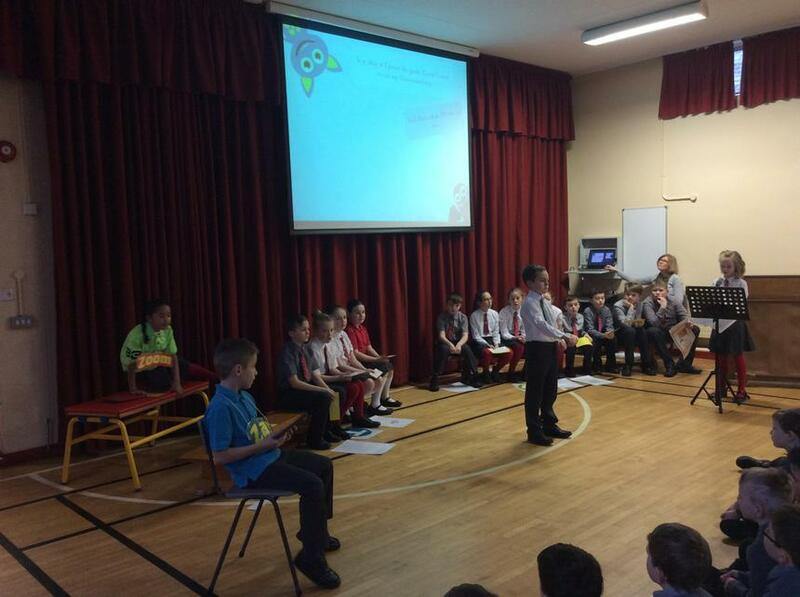 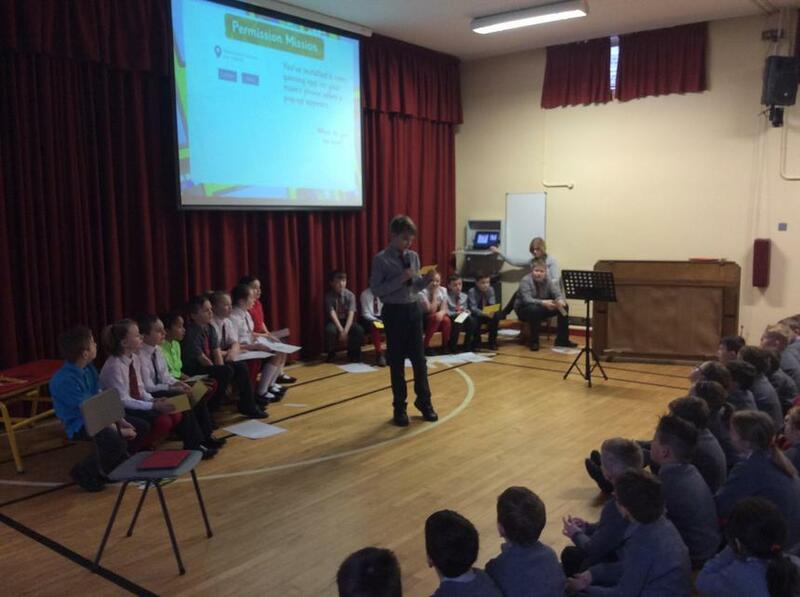 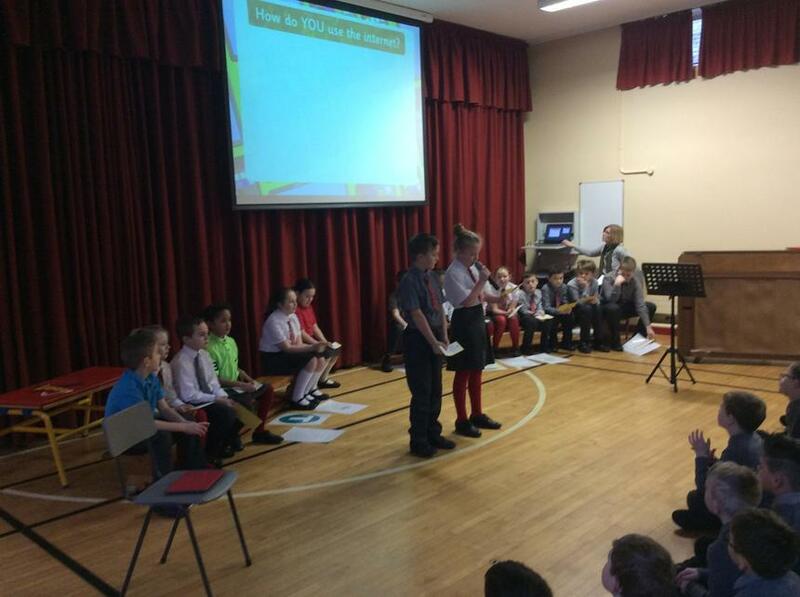 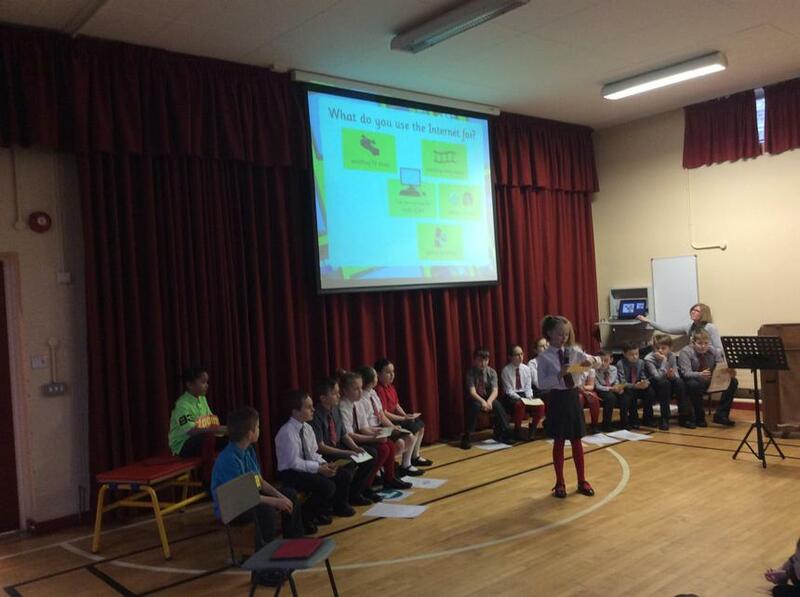 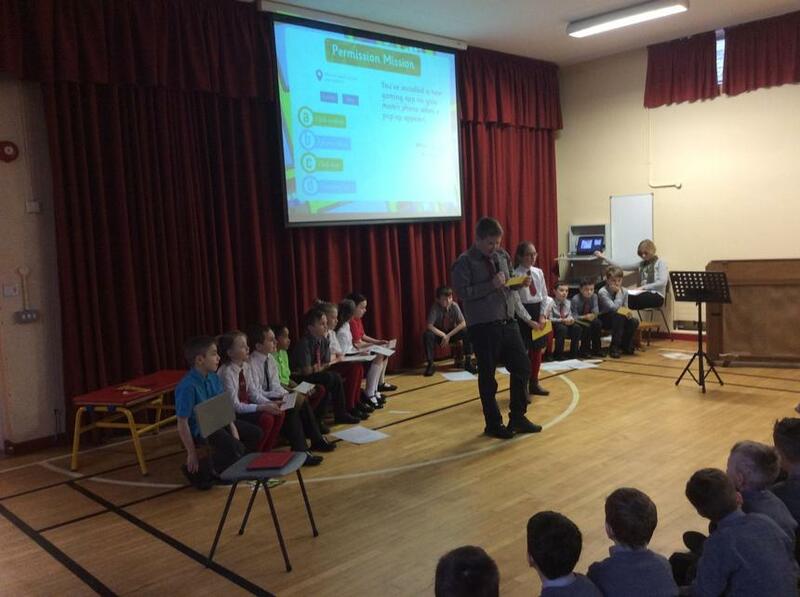 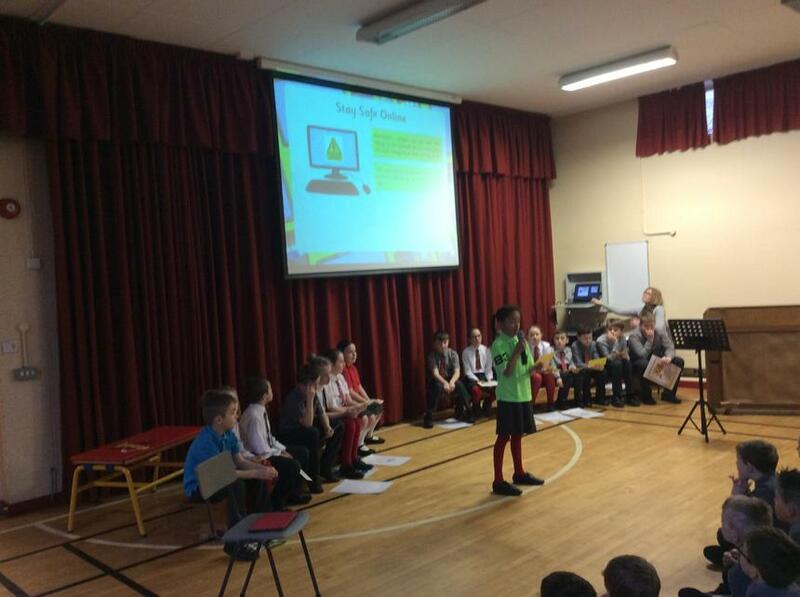 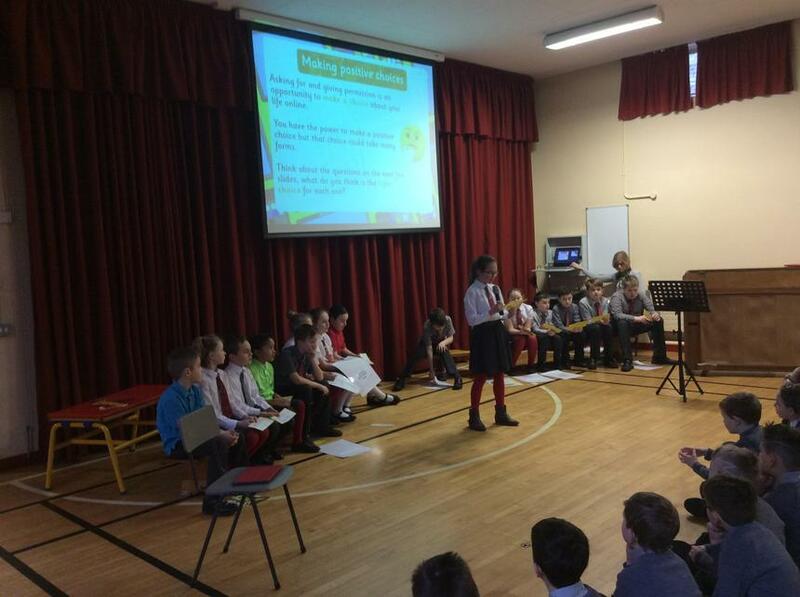 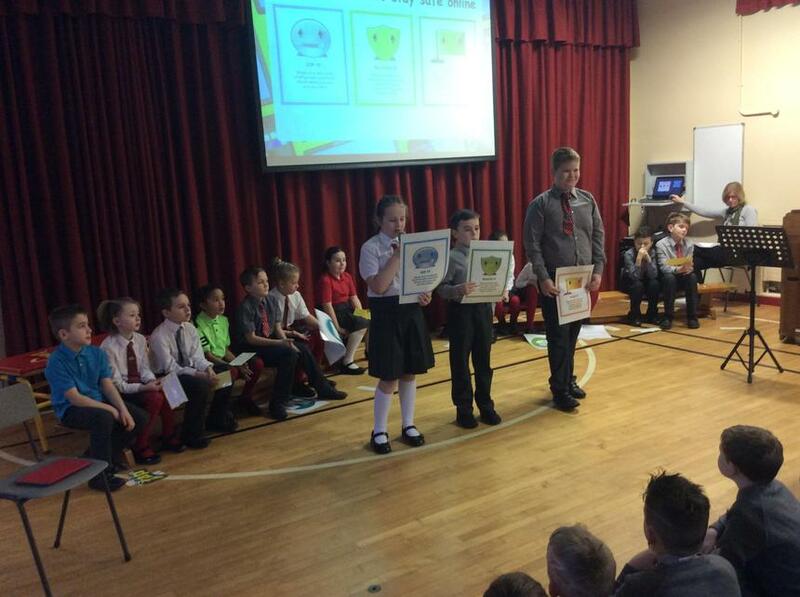 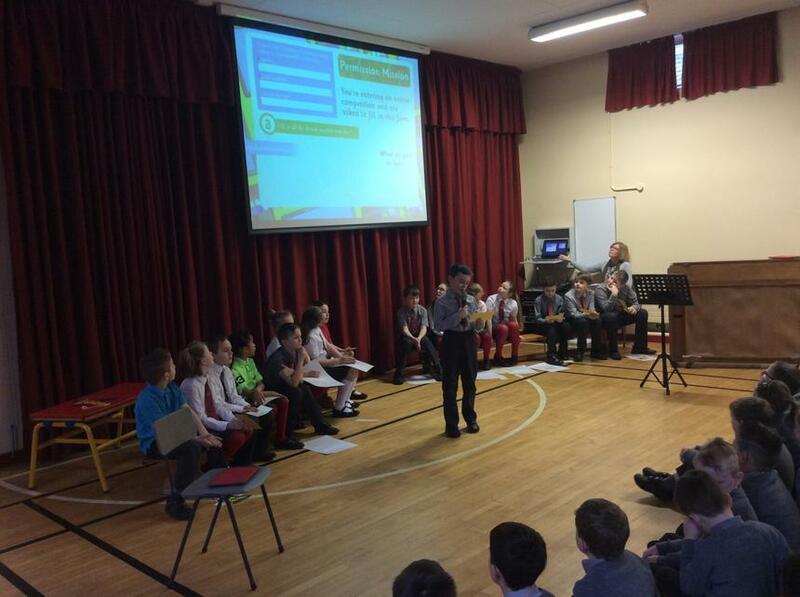 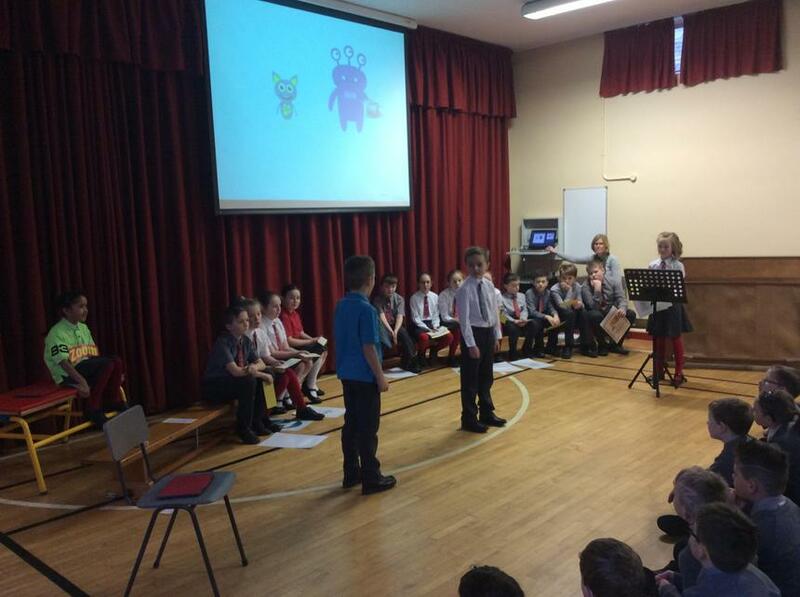 Digital Leaders take INTERNET SAFETY assembly!! 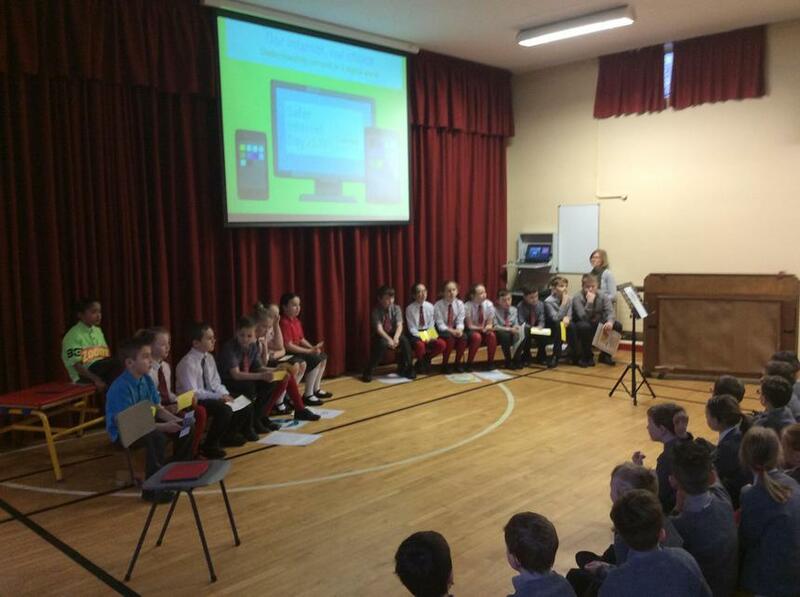 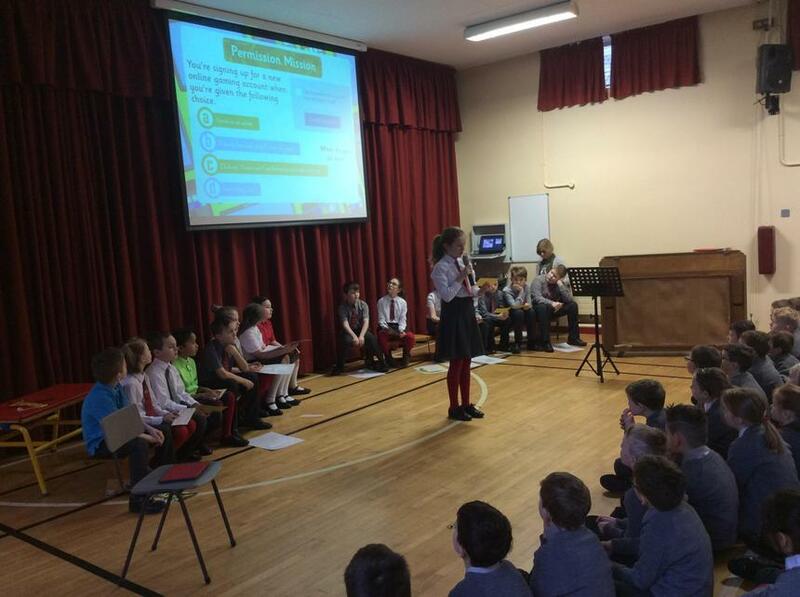 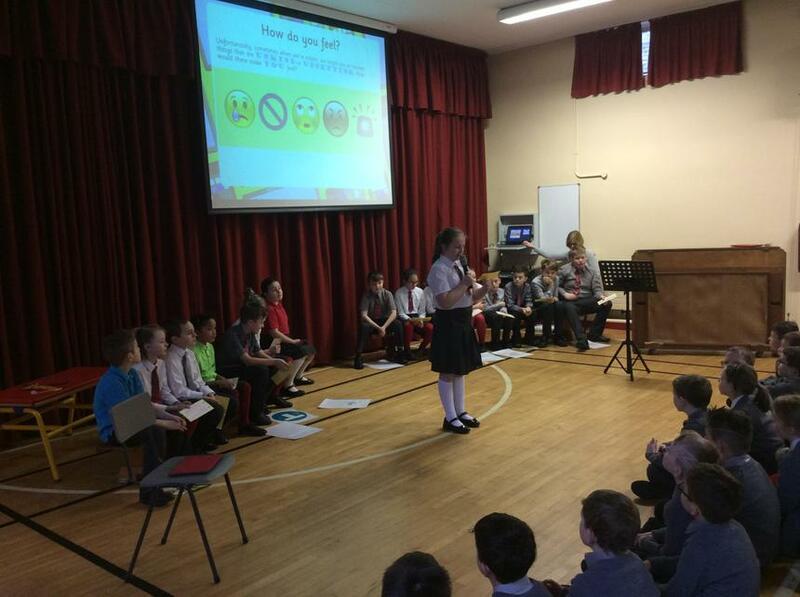 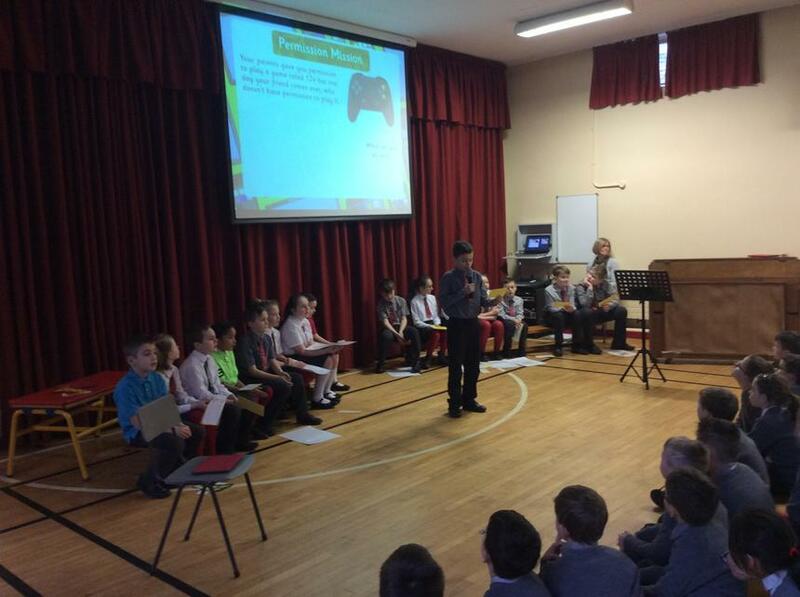 Our Digital Leaders took assembly today and shared with the rest of the school the importance of CONSENT when doing anything online. 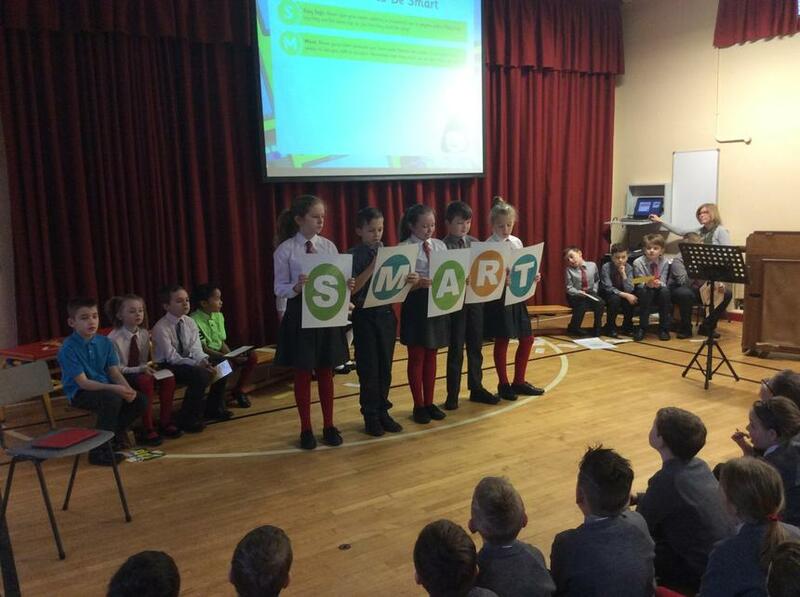 The biggest message is always to ask an adult so you can be sure you will be safe online!